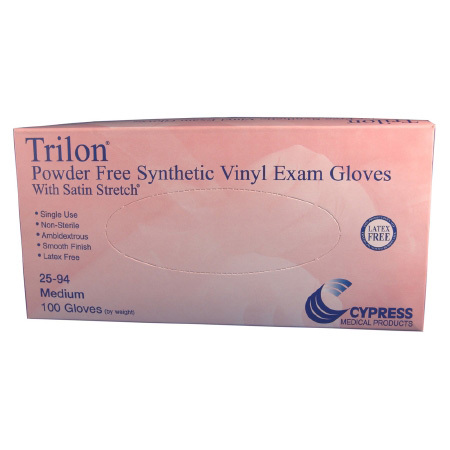 Trilon Vinyl Exam Gloves offer a soft and silky feel with a translucent look. These gloves feature a smooth finish for excellent tactile sensitivity and are designed for individuals who are sensitive to latex. 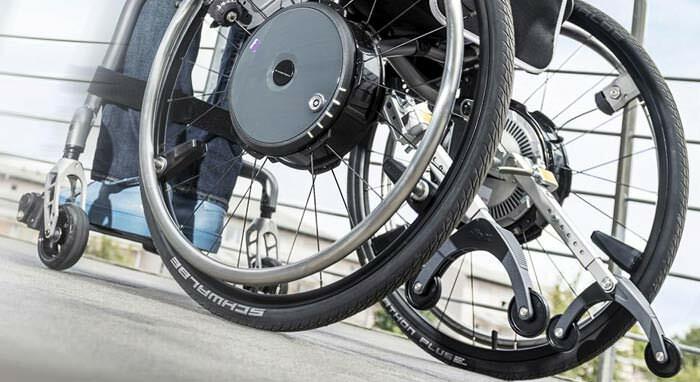 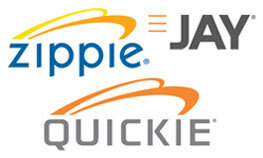 Smooth finish for excellent tactile sensitivity.